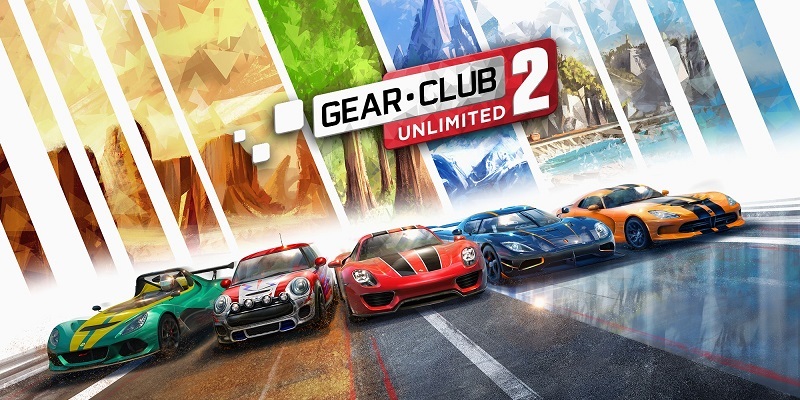 Version 1.3.0 is now available for Gear.Club Unlimited 2, and it's a pretty big update. One of the major features is synchronous online multiplayer, but there are numerous bug fixes and more included. Check out the full patch notes below. Added the rank “#1 +” in the championship leaderboard when the player finished all races of a championship by being first.